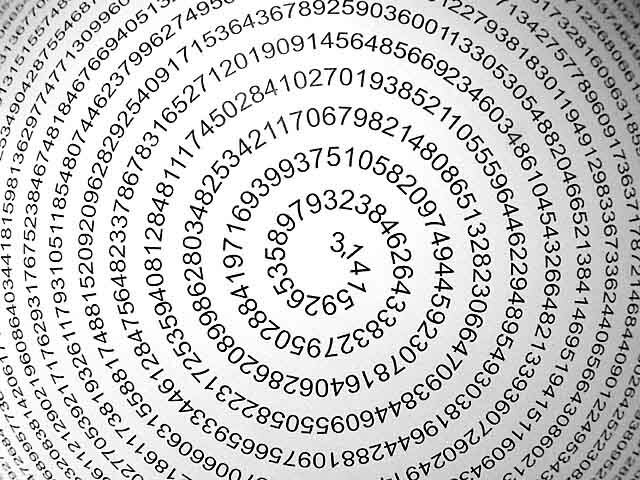 This is an interesting explanation for Pi, I just hear while watching Person of Interest TV series. Harold : Can any of you tell me what it means? I’ll settle for an intelligent question here. Student : My friend has a question,Mr. Swift. Harold : Let me show you. The ratio of the circumference of a circle to its diameter. Which means that contained within this string of decimals is every single other number. It’s all in there somewhere. And if you convert these decimals into letters,you would have every word that ever existed in every possible combination. The first syllable you spoke as a baby,the name of your latest crush,your entire life story from beginning to end. All of the world’s infinite possibilities rest within this one simple circle.